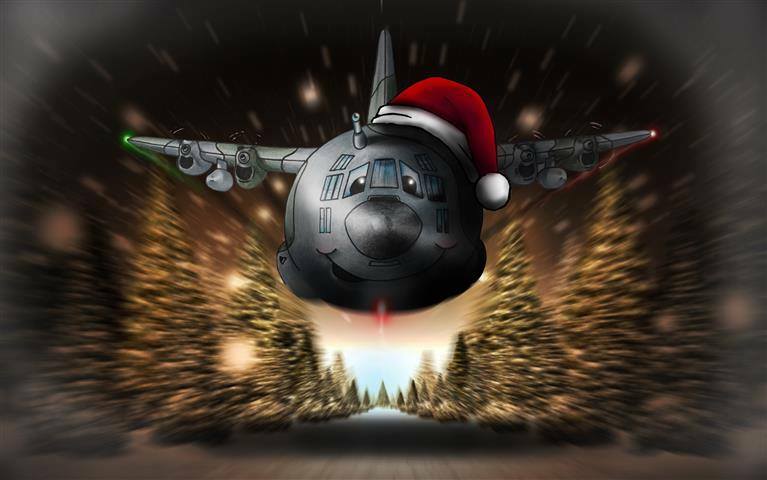 With many thanks to Spencer from Skytoons for letting us use his really quite brilliant picture above, the staff at simFlight would like to wish all our visitors a Merry Christmas and a Happy New Year for 2015. The last 12 months have been ‘quite interesting’ in the Flight Sim sphere, so let’s all look forward and see what happens over the next 12! Best wishes to all.